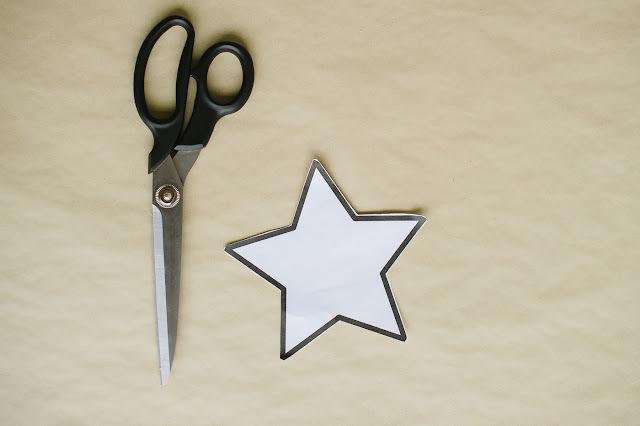 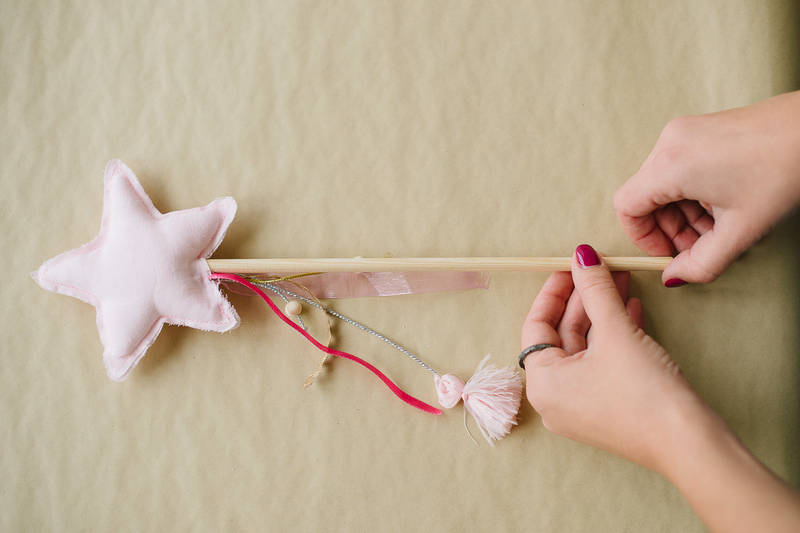 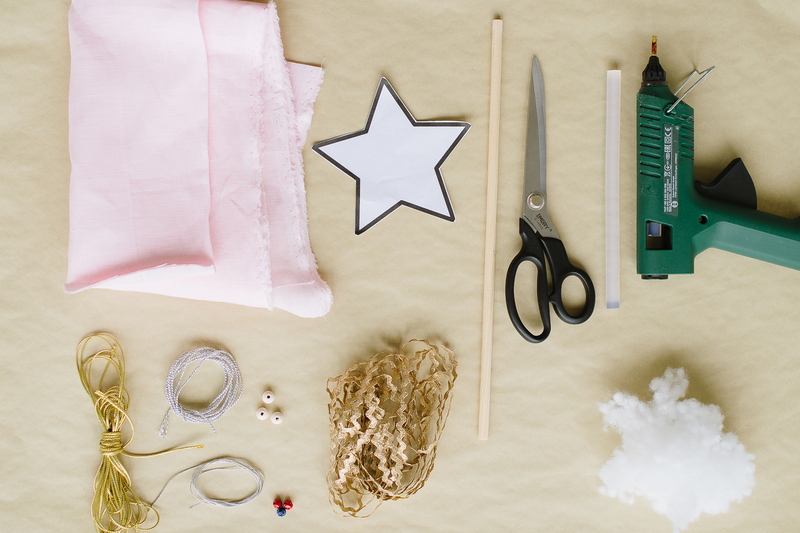 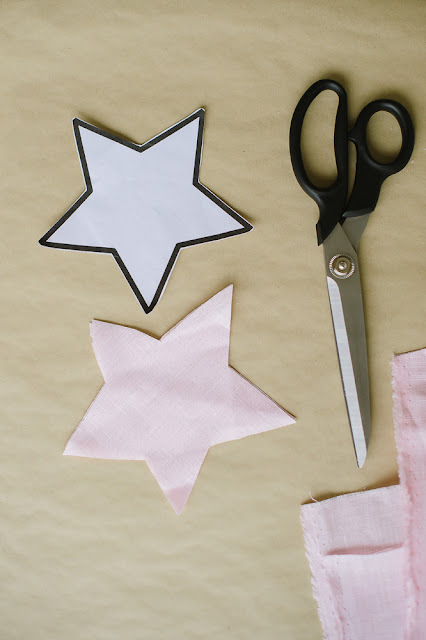 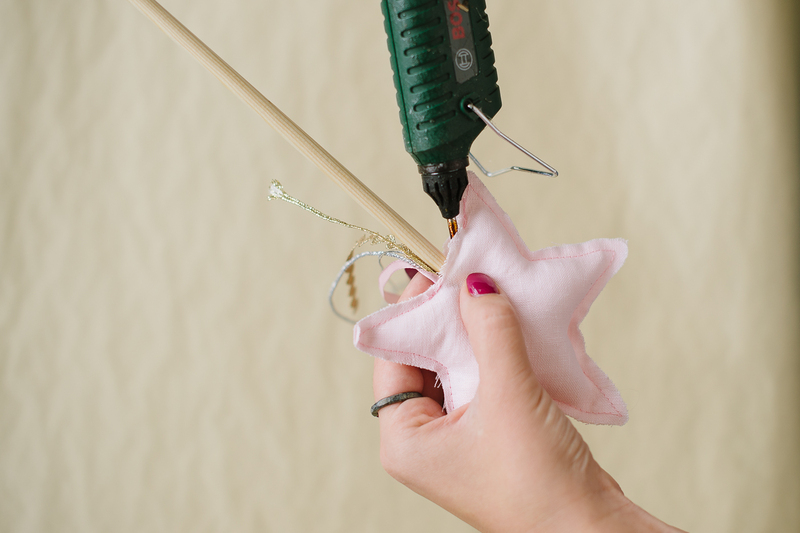 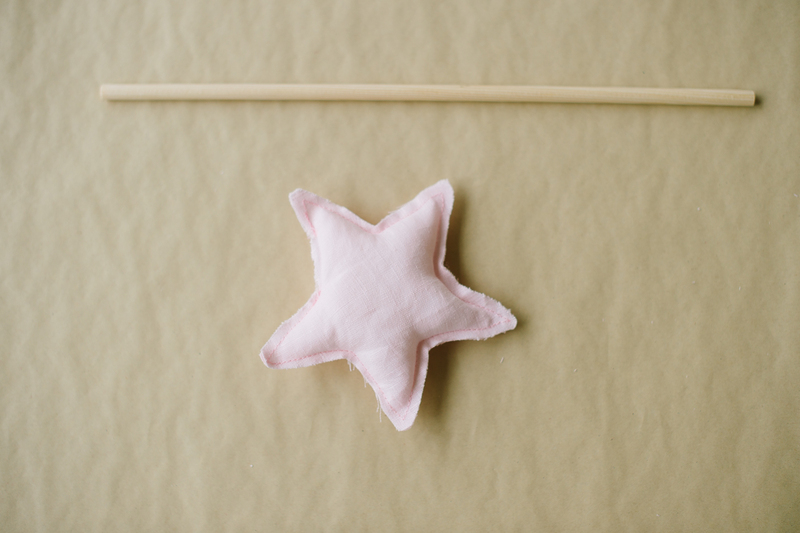 A moment of crafts: DIY time: magic stick! 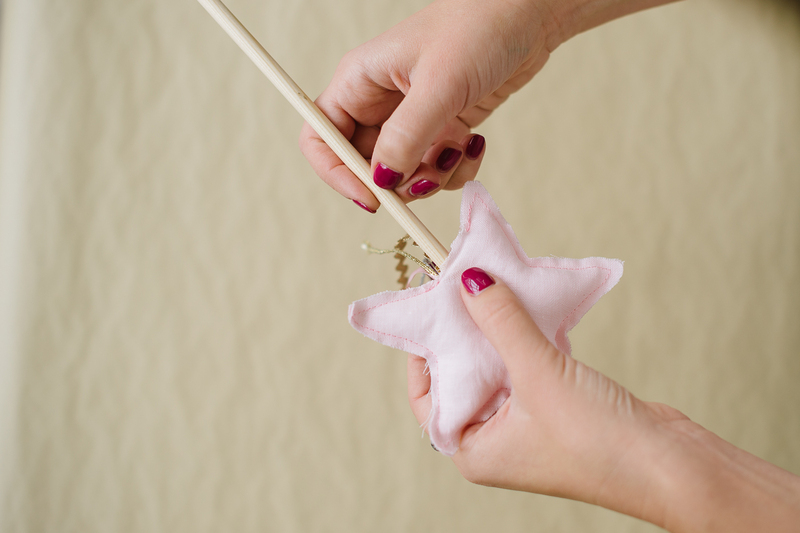 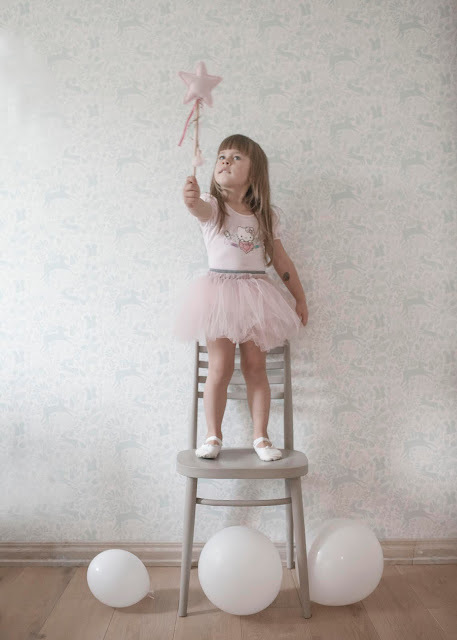 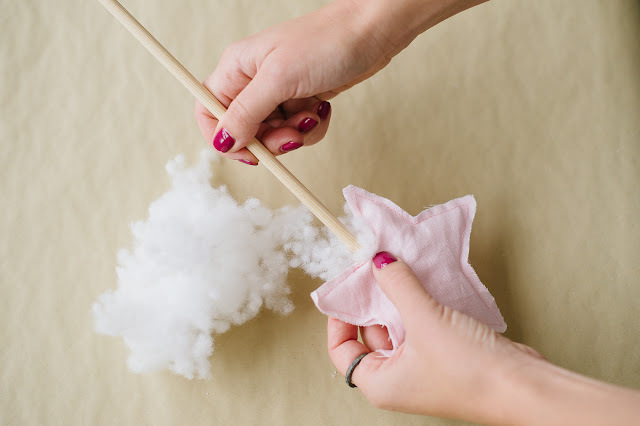 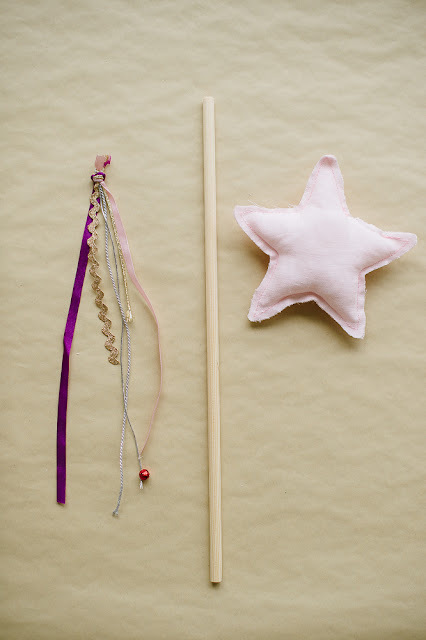 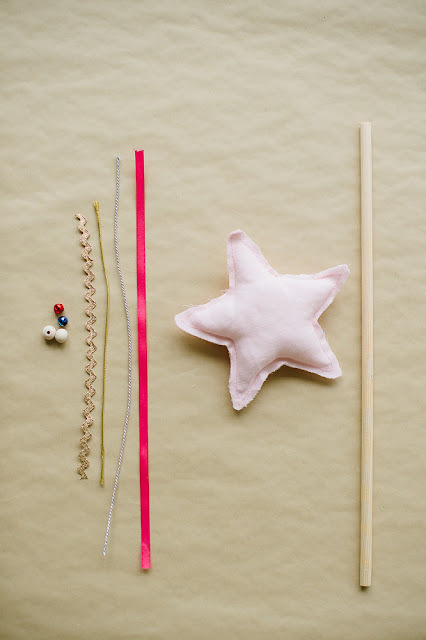 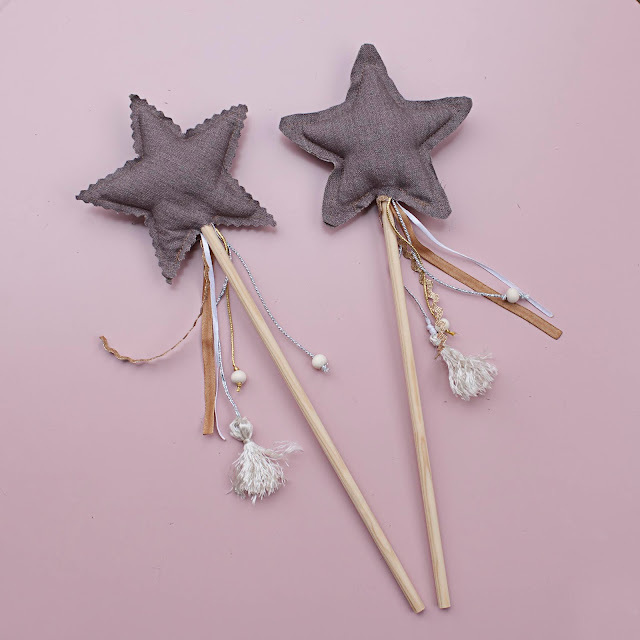 When the day comes, find some time, some left over fabric, a chop stick, beads, glue, invite your fairy-to be to join and lets make a unique magic stick! 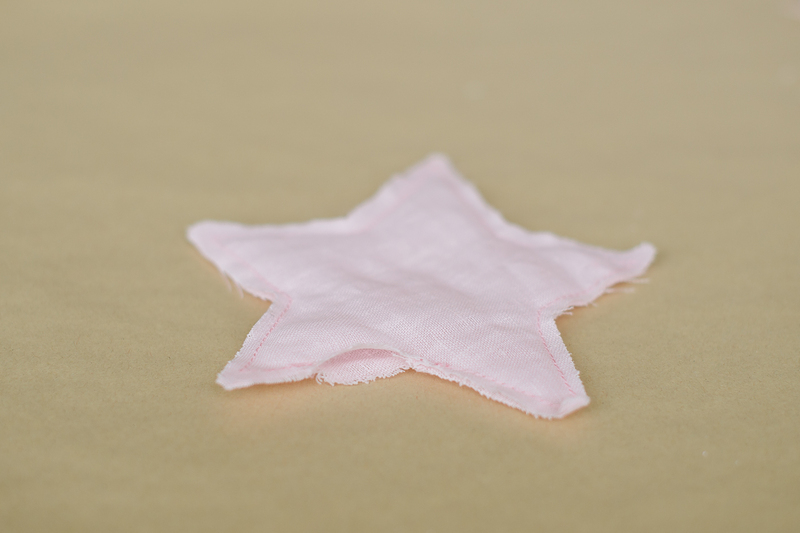 Start with a piece of paper to draw (print) the desired form (e.g. a star, a heart, a lotus, etc.). 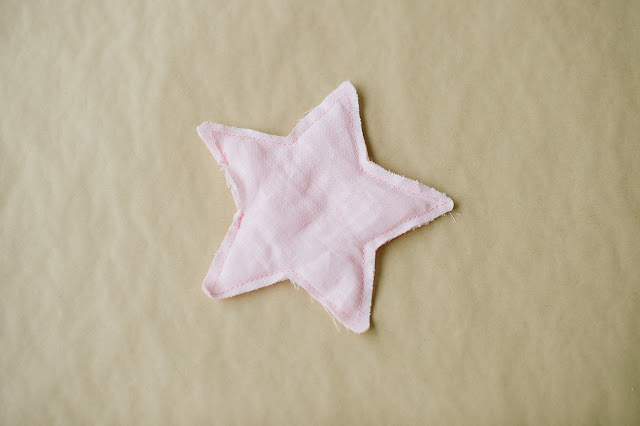 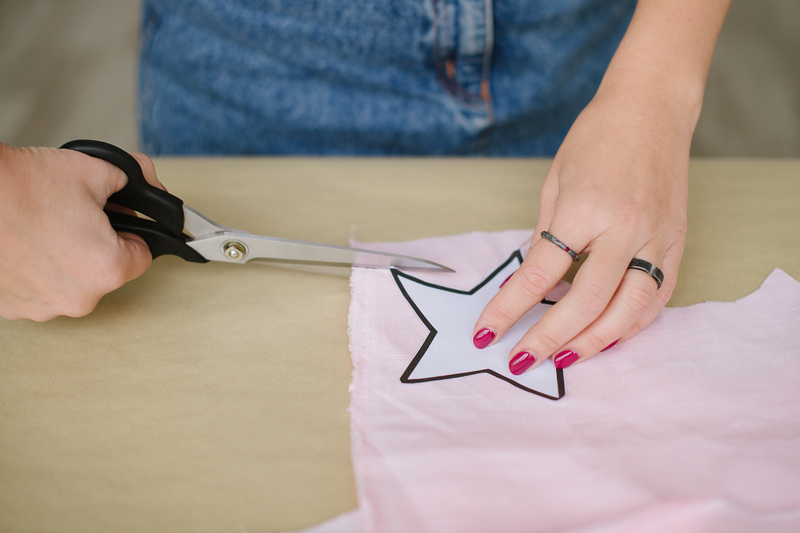 You can sew the good side up, unless you want it to look super neat.